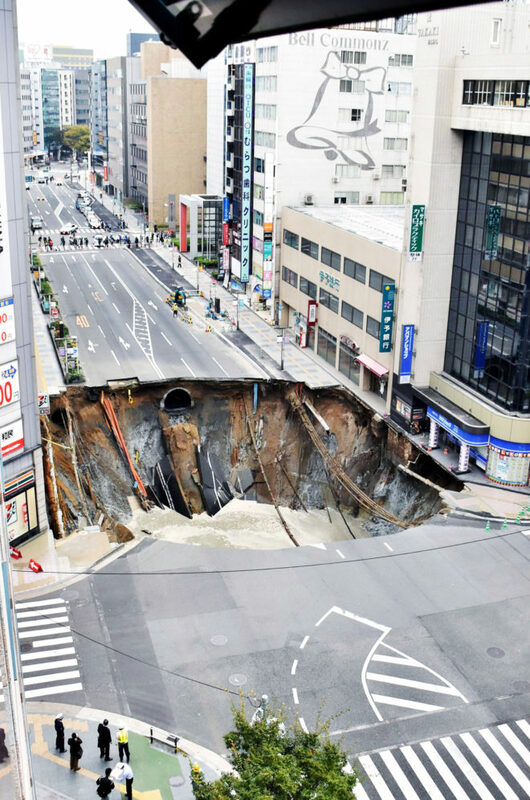 On November 8, a massive sinkhole opened up in Fukuoka. A week later it's gone. The post How Japan Filled That Ginormous Sinkhole In Just One Week appeared first on WIRED.